The aim of Chilamate Rainforest Eco Retreat is to increase conservation in this critical high biodiversity area and benefit the local populations directly through social programs, and thus increase the sustainability of our conservation projects. We are active in many local schools, and we support 1,000 children ages 4 through 18 years old. 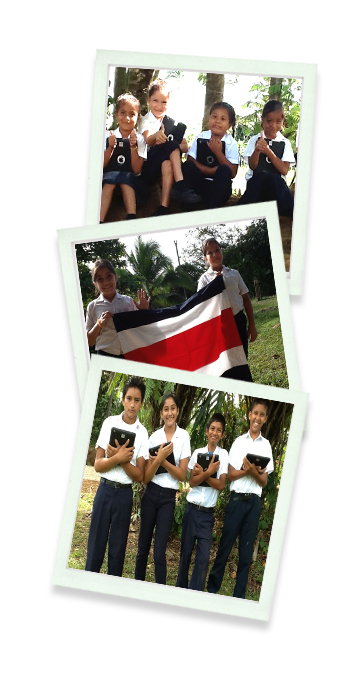 While education is free in Costa Rica, the uniforms and supplies mandatory for assistance are prohibitively expensive for many of our community members. Many rural schools do not have access to supplies and technology.